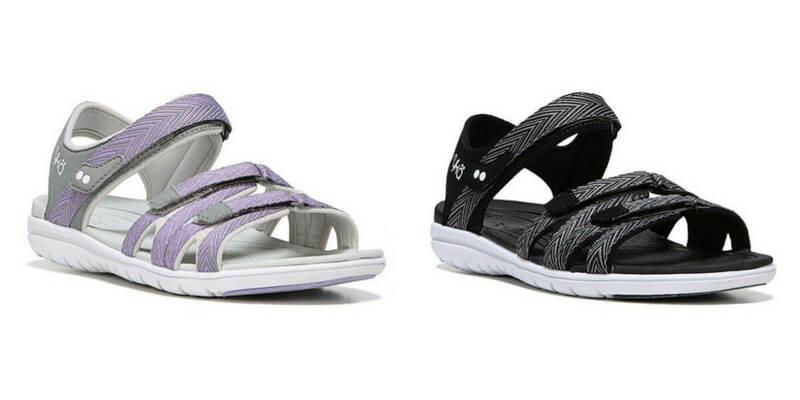 At Bon-Ton, get the Ryka Savannah Casual Sandals for $14.99 (Reg. $54). Use code FFJUNE30S17. Free Shipping $25+ with code BDAYMAY! Available in 3 colors. Fila Women’s Gamble Running Shoe $21.99 (Reg. $70) + Free Shipping!